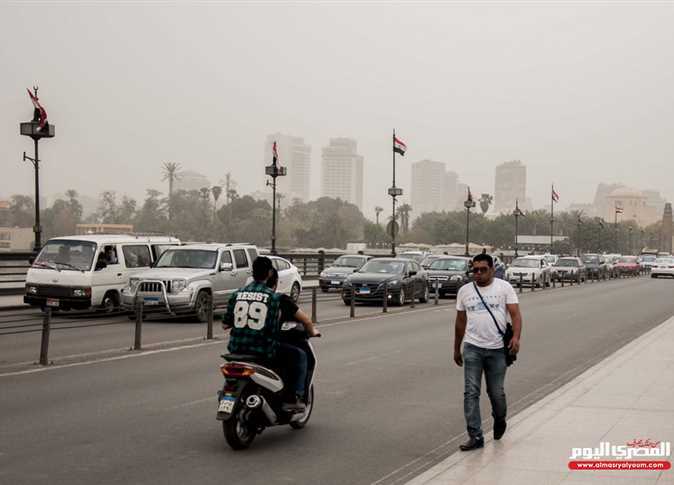 Chairman of the Egyptian Meteorological Authority Ahmed Abdel Aal said on Sunday that temperatures would range between 17C and 18C within the Christmas holiday, from Tuesday to Monday in Cairo, and called for careful precautions against the bad weather. During interview with “Masaa DMC” on the DMC TV Channel, Abdel Aal said that cold weather was expected for Tuesday in the daylight and would grow much colder by night. Abdel Aal advised tourists to wear heavy clothes during the evenings. Rains are expected for the northwestern coast and Alexandria within the coming days.